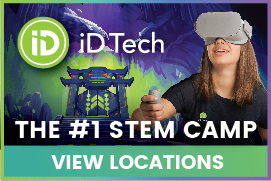 iD Tech is the world leader in summer STEM education, with over 400,000 alumni since 1999! 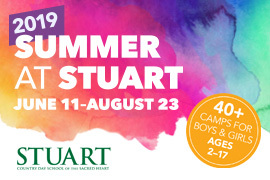 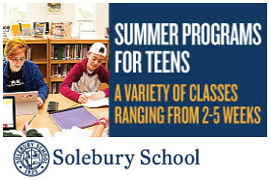 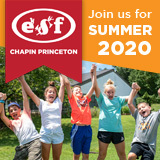 Programs for ages 7-19 are held at 150 prestigious campuses in the USA, Europe, and Asia, including Princeton, Stanford, NYU, HKU, and Imperial College London. 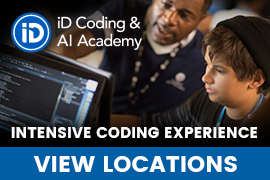 Students build in-demand skills for futures in coding, game development, robotics, and design, and learn in guaranteed small classes (10 students max per instructor). 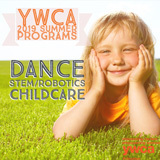 In addition to the flagship program, iD Tech Camps for ages 7-17, iD Tech also offers all-girls camps, teen-only Academies, an advanced capstone program, and year-round Online Private Lessons.